Kenworth now offers the fuel-efficient Kenworth T680 Advantage Day Cab for pickup and delivery and regional haul operators. Kirkland, Wash. – Kenworth will extend its T680 fuel economy Advantage package into vocational applications soon with the launch of two new, T680 Advantage Day Cab models, but will cut production of the T660 by the end of the year. The announcement came Friday at Kenworth headquarters in Kirkland, Wash.*, ahead of a demonstration of Bendix's new Fusion Advanced Vehicle Safety system. 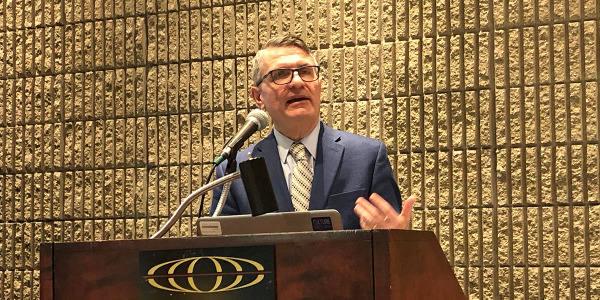 Kenworth Chief Engineer Kevin Baney said the new trucks will help pickup and delivery and regional haul operators save money with enhanced fuel economy benefits pioneered and refined on the company's Advantage highway tractor. The new T680 Advantage Day Cab features an optimized powertrain built around the 2016 Paccar MX-13 or MX-11 engine. A fuel efficiency-optimized Eaton Fuller Advantage series 10-speed automated transmission is standard, combined with Meritor MT40-14X drive axles rated at 40,000 lbs. Other key features include Kenworth Driver Performance Assistant, Kenworth Predictive Cruise Control, Kenworth Neutral Coast, and FlowBelow aero wheel covers. 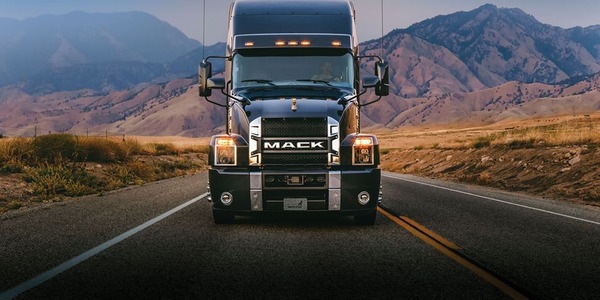 Aerodynamics provide the foundation for any fuel-efficient truck design today, and the T680 Advantage Day Cab is no different, with aerodynamic treatments designed to further reduce aerodynamic drag and improve fuel economy. 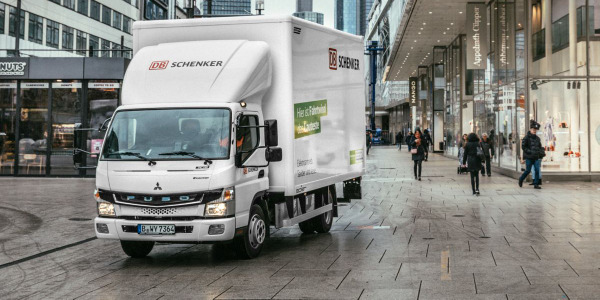 These include a front air dam, roof cap “bulb” seal, lower fairing extensions, and lower fairing closeouts – all carefully engineered to expedite airflow across all surface areas on the truck and negate aerodynamic drag and vacuum areas as much as possible. All told, Baney said, the combination of a highly efficient powertrain and super-slippery aerodynamic profile give the T680 Day Cab up to a 6% boost in fuel economy, compared to a non-optimized version of the truck. 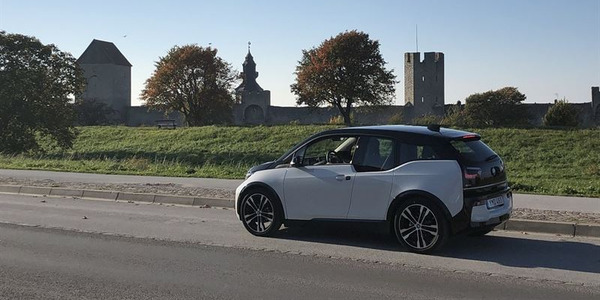 The new model will debut later this month. In other news, Kenworth announced that it is enhancing its T370 medium-duty truck with additional new options that further expand its capabilities for vocational customers. These upgrades include a new, durable straight steel channel bumper, larger size 385/65R22.5 steer tires, and rugged, molded thermoplastic fender extensions. The heavy front axles can be paired with 46,000-lb. rear axles to create specifications ideally suited for vocational applications, such as dump, fuel delivery, utility, crane, service trucks, or mixers. 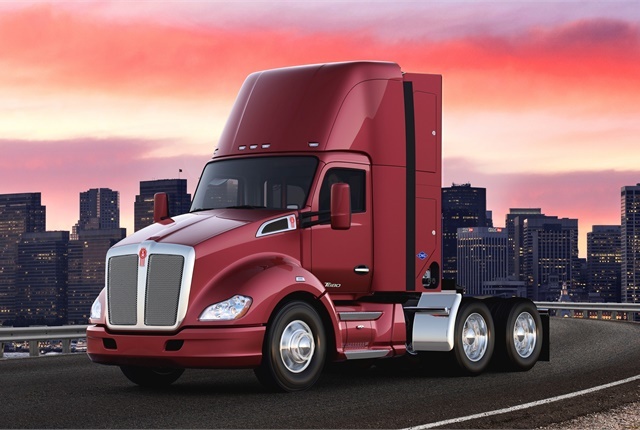 Additionally, Kenworth CEO Mike Dozier noted that after a successful 10-year run, the company will "sunset" production of its T660 Class 8 tractor. The final production run of 500 units is underway now. Dozier noted that more than 60,000 T660s have been sold over the past decade. Kenworth plans to build two proof-of-concept Kenworth T680 Day Cab drayage tractors, like the CNG-fueled truck pictured here, to transport freight from the Ports of Los Angeles and Long Beach to warehouses and railyards along the I-710 corridor in the Los Angeles basin. 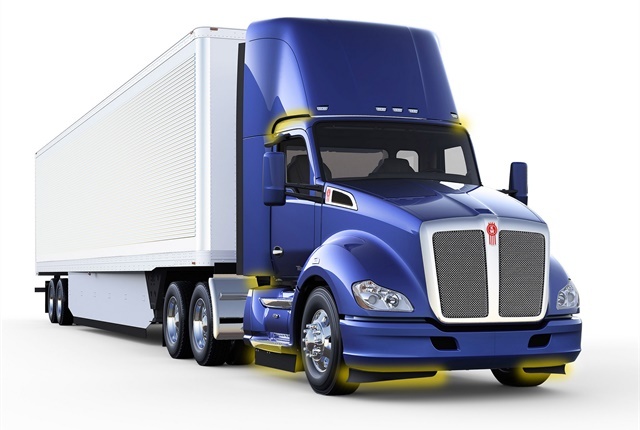 Kenworth also announced it has received $8.6 million in grants for low-emission T680 Day Cab drayage truck projects in California. The three government grants will support low-emissions projects involving Kenworth T680 Day Cabs targeted for use as drayage tractors in Southern California ports. The first two projects are funded at $1.9 million each by the U.S. Department of Energy Office of Energy Efficiency and Renewable Energy, with Southern California’s South Coast Air Quality Management District as the prime applicant. Kenworth will build two proof-of-concept T680 Day Cab drayage tractors to transport freight from the Ports of Los Angeles and Long Beach to warehouses and railyards along the I-710 corridor in the Los Angeles basin. 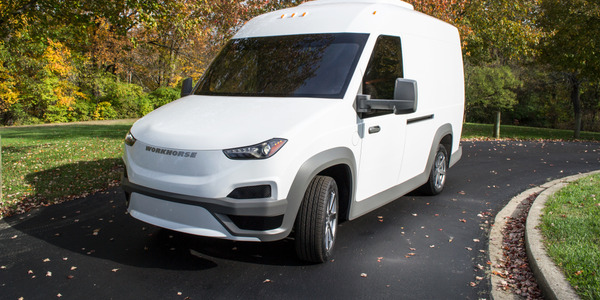 The first will be a hybrid electric drayage truck producing near-zero emissions using a currently available compressed natural gas engine to generate electrical power. The second will feature a hydrogen fuel cell offering true zero-emissions operation. 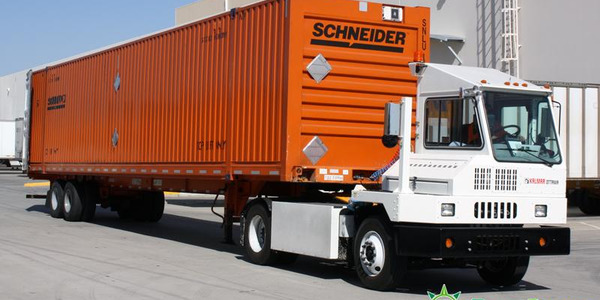 These trucks are expected to be identical, except for their power generation systems. 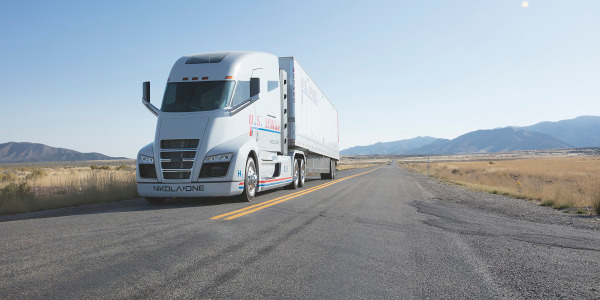 Both trucks will have an all-electric range of 30 miles, as well as on-board CNG and hydrogen capacity, respectively, of 100 diesel gallons equivalent. The third project is funded at $4.8 million by the California Air Resources Board, again with the SCAQMD as the prime applicant. Kenworth will build four hybrid-electric T680 Day Cabs and support the customer field test of the units in Southern California drayage operations.